A artist’s rendition of Paths to Mesa Verde trail, a 17-mile multi-use route between Mancos and Cortez. An update of the proposed Paths to Mesa Verde Trail between Mancos and Cortez will be given from 6 to 7 p.m. Tuesday at Mancos Town Hall, 117 N. Main St., in Mancos. 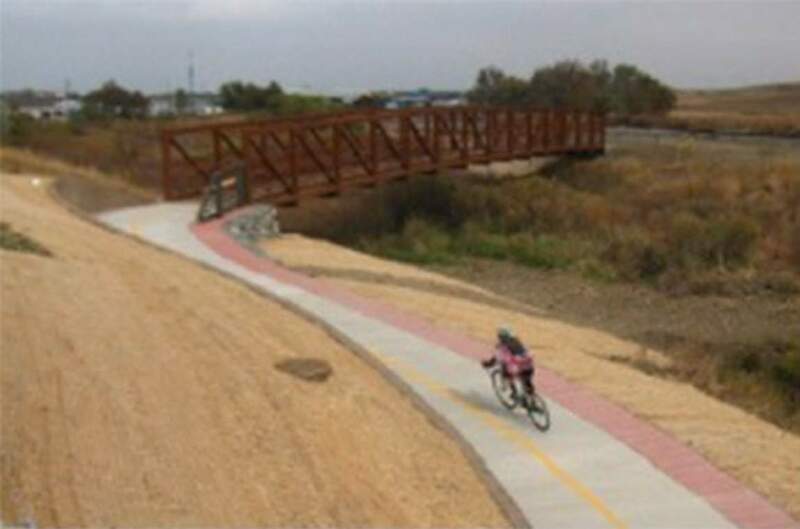 The 17-mile, multi-use trail will connect Mancos and Cortez with locations in Mesa Verde National Park, on Phil’s World trail system and at Southwest Colorado Community College and the Montezuma County Fairgrounds. The report will include feasible routes, funding plans and next steps. For more information, visit montezumacounty.org/web.